The Sawzall is easy to carry and allows a flush cutting with high versatility. By using different blades, you will be able to cut a hole through a wood door. As a matter of fact, slicing a metal chain, nails and bolts is a child's play with the Sawzall. 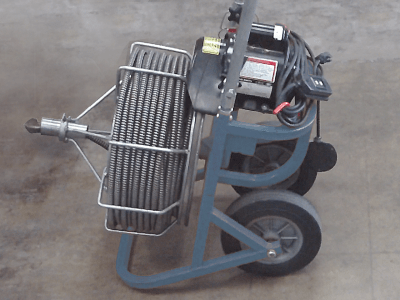 A great tool for contractors & D.I.Y. handymen. 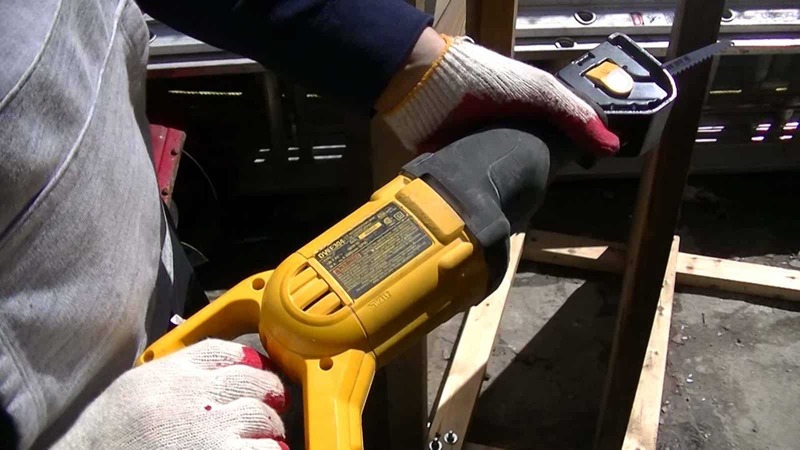 The Sawzall is an excellent tool for any demolition project. By choosing the right blade, you can quickly go through drywalls & beams. Variable speed trigger allows you to do a precise cutting. This tool is aggressive and may cause severe injuries; you must have protective goggles and gloves on your hands all the time. Another key point is that you have to have both hands holding the tool all time. 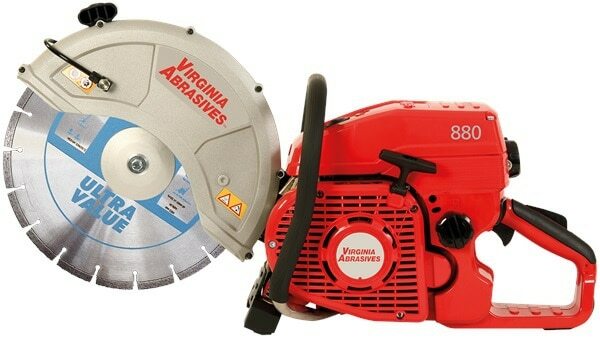 At our store, you may find different blades for different purposes. Each blade is designated to be durable, flexible and to cut a specific material. All blades are made out of Bi-metal (a composition of two metals). Some of the blades are longer than others. Different teeth size for diversity jobs to be done, we have it all! Name it and get it. Do you need different cutting equipment? 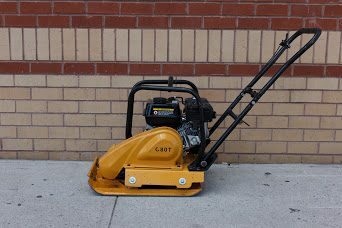 Check out our General Cutting equipment rental section. More than Sawzall rental in Brooklyn, NY. The Sawzall is easy to carry and allows flush cutting with high versatility. By using different blades, you will be able to cut a hole through a wood door. As a matter of fact, slicing a metal chain, nails and bolts is a child’s play with the Sawzall.